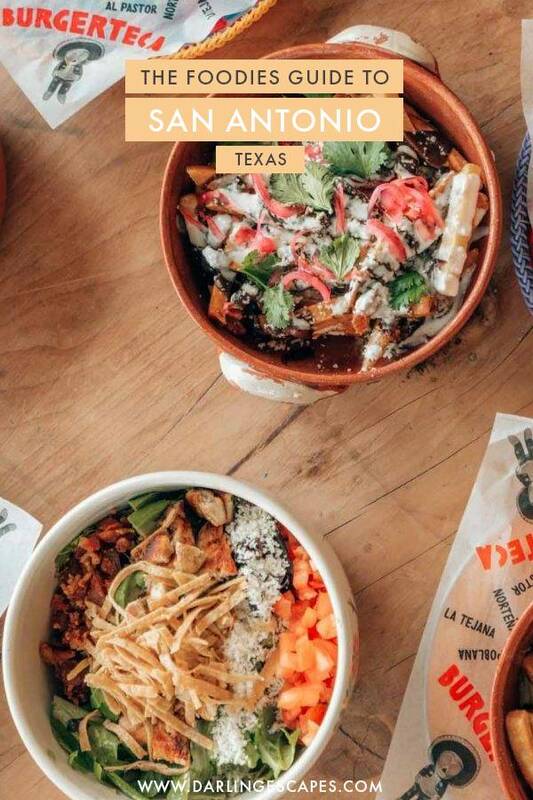 It’s hard to explain how amazing the food scene is in San Antonio, and if you’re like us and like to travel to new places and explore the impact that food can make on experience and the feel of a city- then San Antonio needs to be on your list. 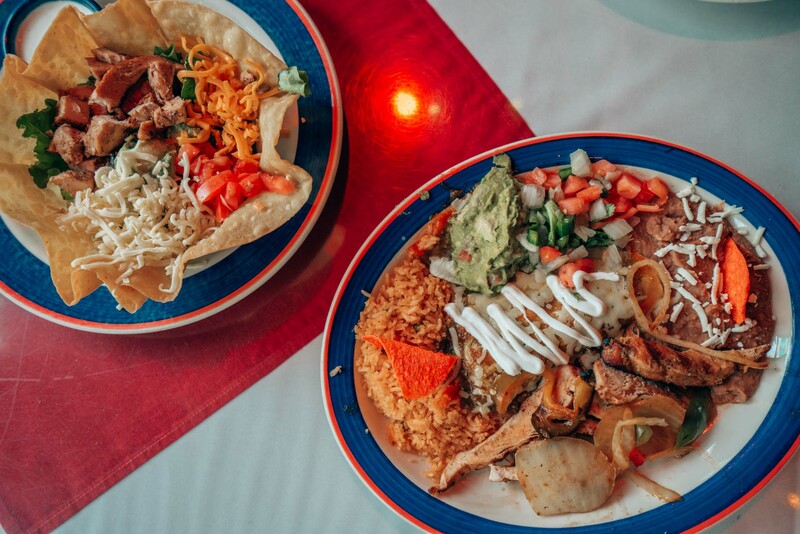 Let’s prepare you with a food guide on where to eat in San Antonio and what this city has to offer. 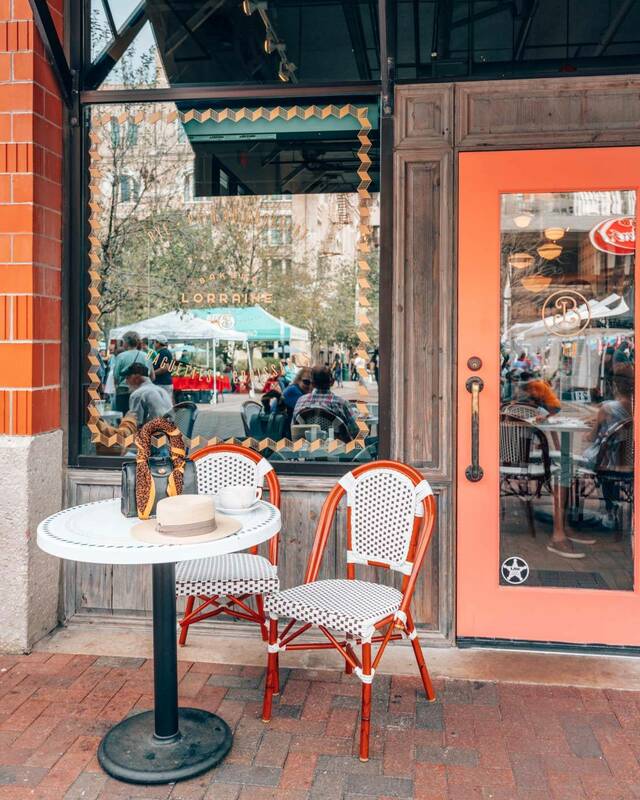 The charm of San Antonio cannot be overstated- there’s a sense of comfort and familiarity that you can only find in cities, and with people who are confident in themselves, and want to share that with everyone that they cross paths with. This combined with the historically significant role that San Antonio’s Missions played in American history means that there is something to do for everyone. 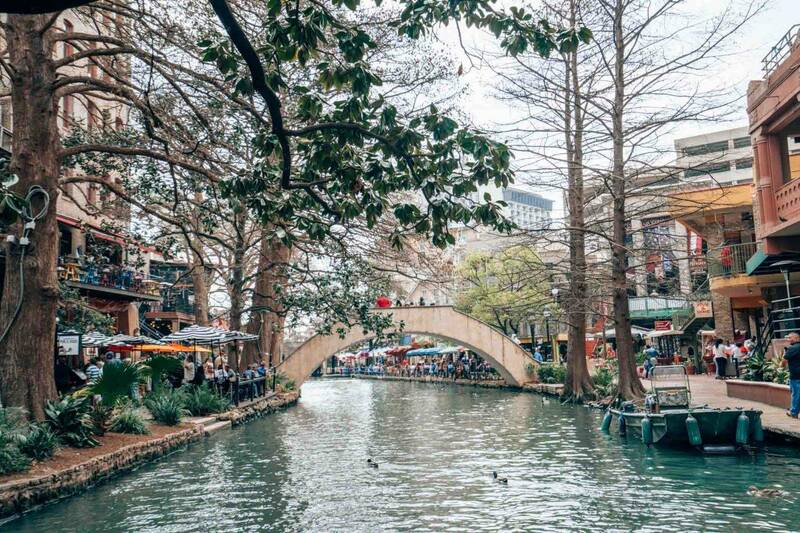 If you’re set on a bigger trip, try adding San Antonio with a visit to the Dallas-Fort Worth area – one of the cheaper cities to travel to in the United States. 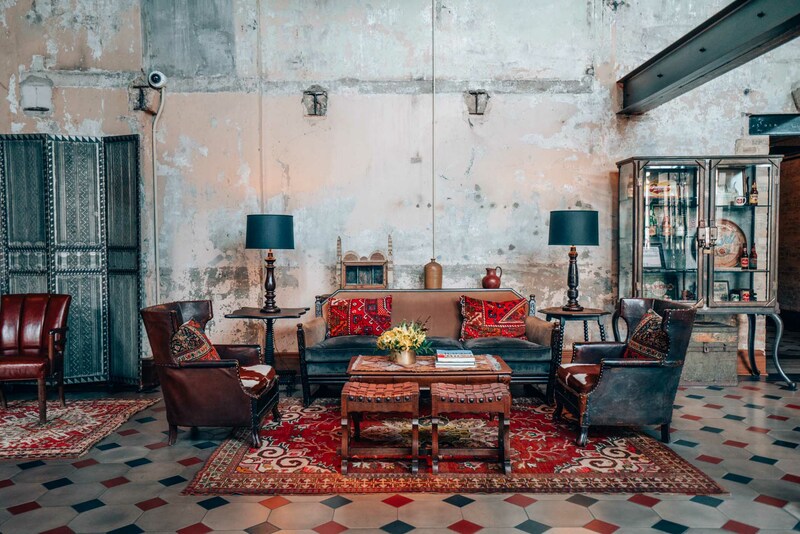 There are so many places to stay in San Antonio, but you’d be hard-pressed to find a place with a better location than Hotel Valencia. The literal definition of history and charm, Hotel Valencia Riverwalk is the seamless balance of Spanish Colonial and Modern Mediterranean in a modern setting, and in one of the best locations. 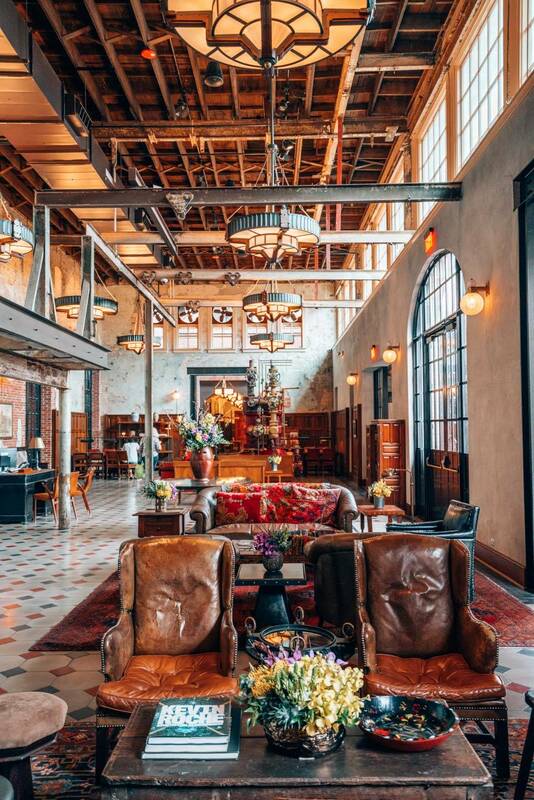 The charming hotel is moments away from the hustle and bustle of San Antonio’s core, yet it feels like a hidden getaway the moment that you step inside. Regardless of what you’re looking for- great restaurants, beautiful scenery, or shopping- everything is just steps away. 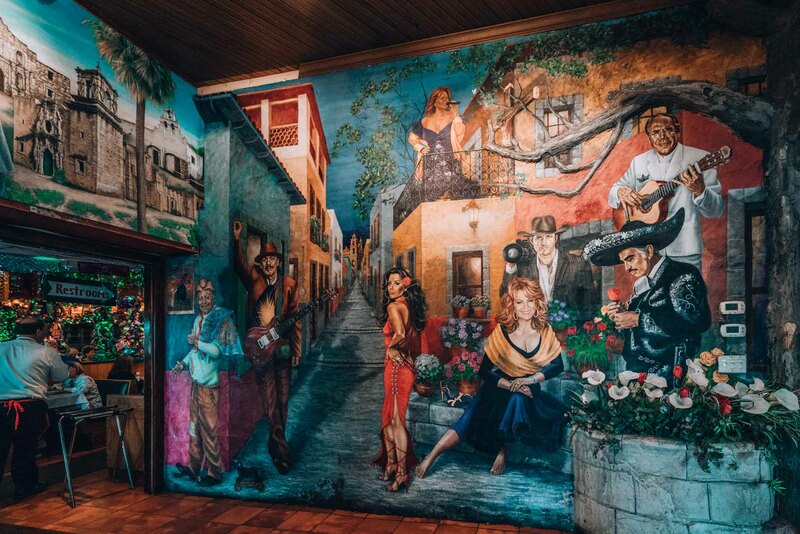 It’s no wonder that they have a wall of celebrities who have stayed there and loved it! Find Your Balance with MixFit SA Fitness Cruises: This is one of the best yoga classes that we’ve had in a long time- yoga on a boat on the river! Yoga participants go through a series of balancing, stretching, and mobility exercises designed to help with breathing and posture while taking in some of the best views. 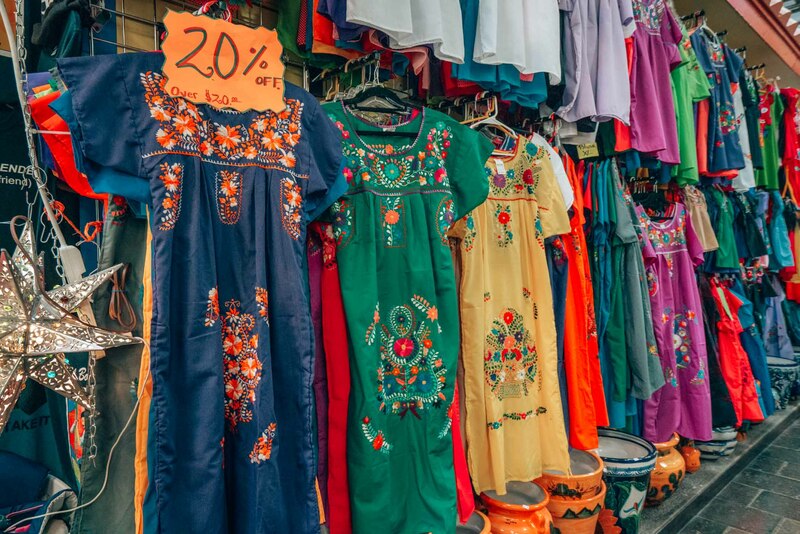 Go shopping and grab some Mexican goodies at Market Square: This is where you go to not only grab clothing, but souvenirs to take back home, too. Get one with nature by exploring Botanical Garden: Not only is it one of the most serene places to visit in the city- with multiple contained climates and thousands of species of plants, but it’s also one of the most photogenic locations that we’ve come across. While most botanical gardens act as a museum for plants, this one does so much more- from kids’ community cooking classes to monthly special events that pair food and entertainment- you get the sense that the goal is to create a stronger bond between nature and the community. Cheer on the Spurs: There’s nothing like a crowd cheering together for a team that has done right by them for decades. The San Antonio Spurs are one of the most historic, and best franchises in the NBA, and you’d be amiss to not take the opportunity to watch a game live if you had the chance. Head on out to the Rodeo at Tejas Rodeo: You can’t come to Texas and not indulge in one of the most quintessential Texan things there is- the rodeo. Us out of towners may not realize it, but the cowboy way of life exists and it’s on full display in its spurred cowboy boots and plaid shirts at the rodeo. Not only will you find Mutton Bustin (it’s a hoot! ), and mechanical bull riding, but you’ll also get to try some of the best BBQ while being entertained with live music. TIP: Make a night of it- and plan to drink responsibly. Also, bring mosquito spray and maybe layers if you’re heading there in spring or fall- it does tend to get a little chilly. Go on a Mission: The rich history of San Antonio allows for a more in-depth look at what life was like hundreds of years ago- and the Missions are a huge part of that. 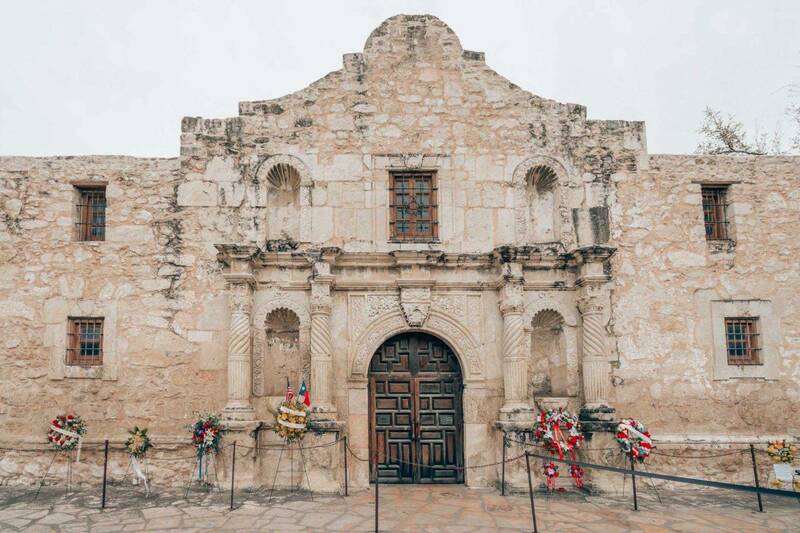 The Alamo- located walking distance from the hotel is a must visit for everyone visiting San Antonio. Get familiar with the locals at the Pearl: It’s extremely hard to describe the Pearl- it feels like the heartbeat of an otherwise eclectic city- a place that feels like home. You’ll find people doing yoga (night and day), a local farmer’s market, some of the city’s best restaurant, and just a ton of people hanging out on the grass. This newly renovated and rejuvenated complex can be a sensory overload, yet it somehow finds that balance where other attempts might have failed. It has a quaint charm that’s hard to put into words, and much harder to emulate- and if time isn’t a factor in your visit- we really recommend spending an afternoon or evening getting the feel of the place. Burgerteca: Looking for some of the best burgers in town? Head here. 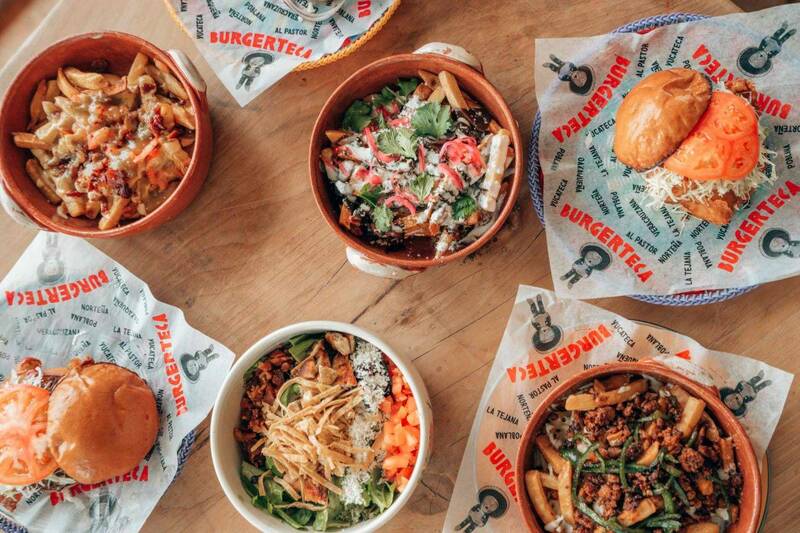 Owned by the renowned chef, and San Antonio celebrity, Chef Johnny Hernandez, Burgerteca serves of the most inventive items on the menu- the perfect combination of Mexican flavors and artistry from various regions south of the border. We promise- you won’t be disappointed. Meadow Neighborhood Eatery + Bar: Looking for a great farm to table experience with wonderful food? Well, this is your spot. Mi Tierra Café y Panaderia: Located in the historic Market Square (El Mercado), no experience is complete with a stop here. 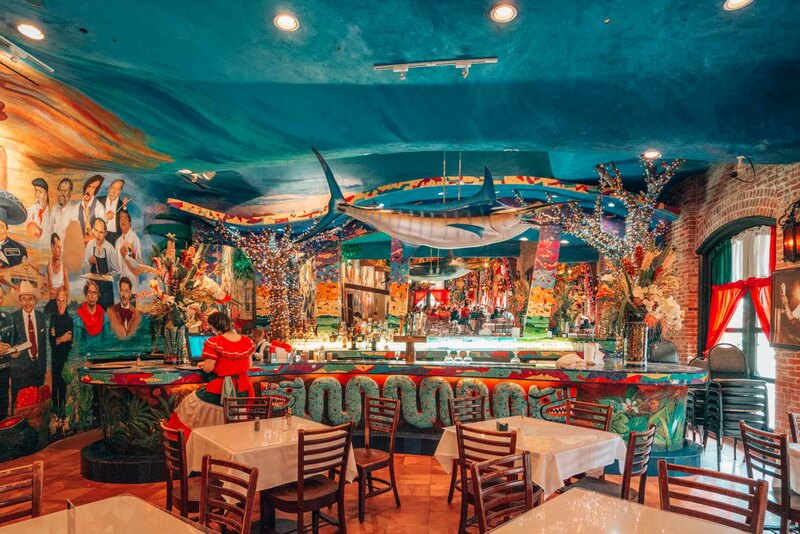 This traditional 24/7 bakery and family-owned Mexican restaurant is an event all on its own- decorated with hundreds of lights, piñatas, murals dedicated to famous Mexican Americans and Mexicans- it’s become an institution, and a must on your next visit. 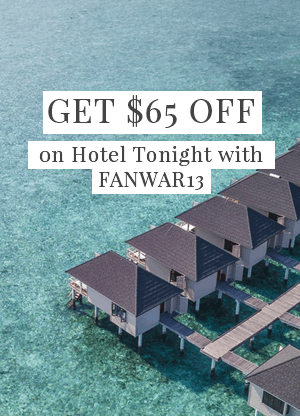 Paramour: Head here to take in some of the best rooftop views in the city. 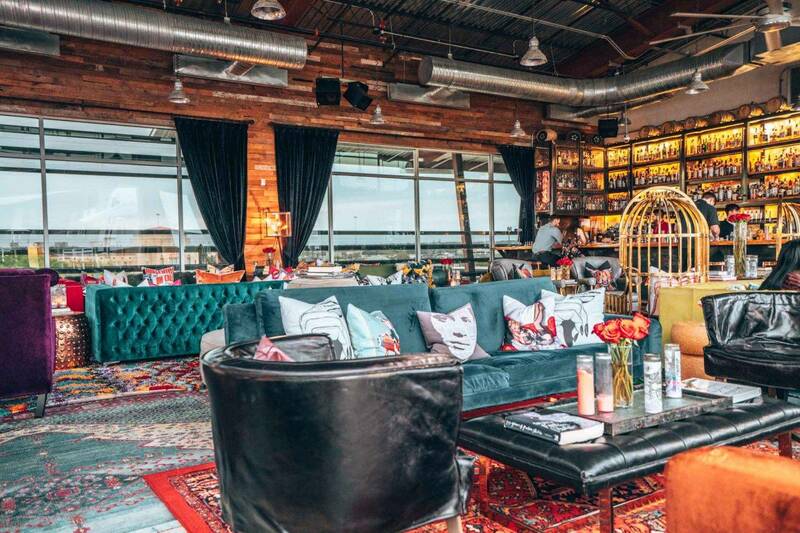 You’ll find the perfect combination of the hippest decor and delicious drinks. 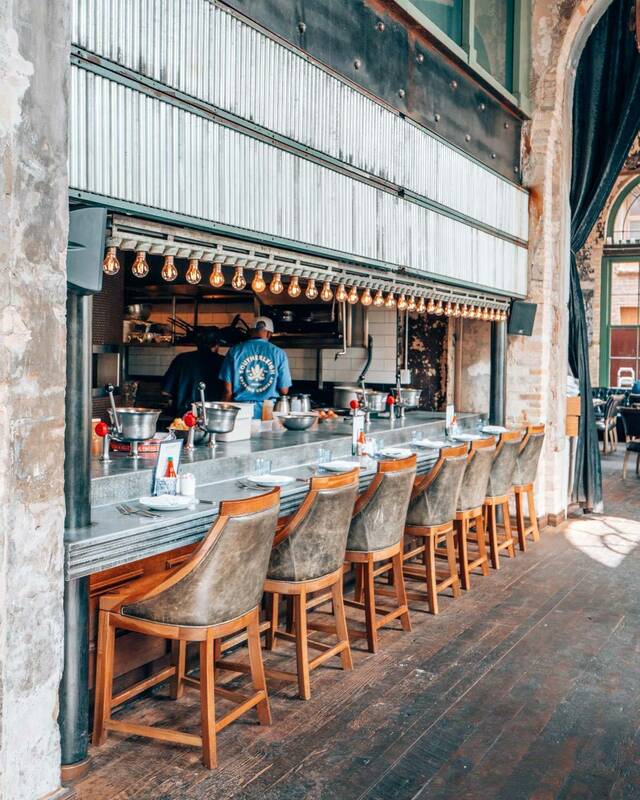 Cured: Located inside a renovated factory at the Pearl, Cured can be the first stop on your night for appetizers and drinks or the place to go for dinner in San Antonio. 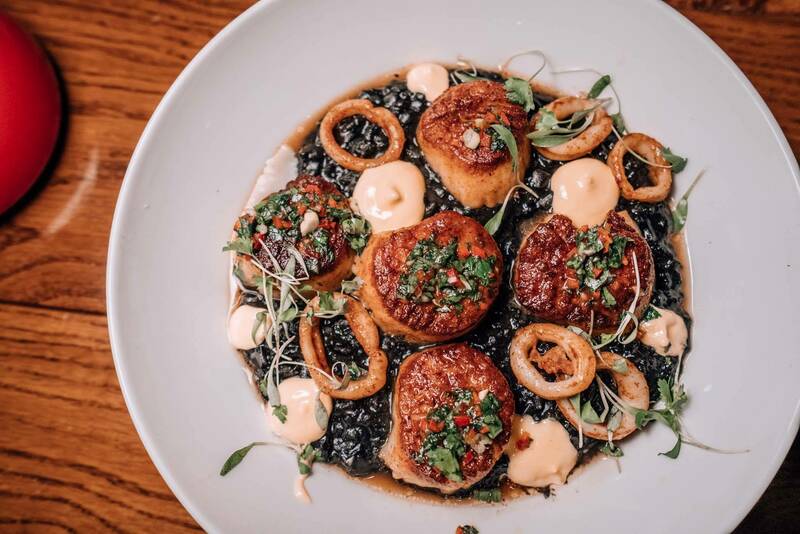 Botika: The perfect definition of fusion- Botika is the brainchild of ed by executive chef Geronimo Lopez- a former Executive Chef and Instructor of Culinary Arts at The Culinary Institute of America. 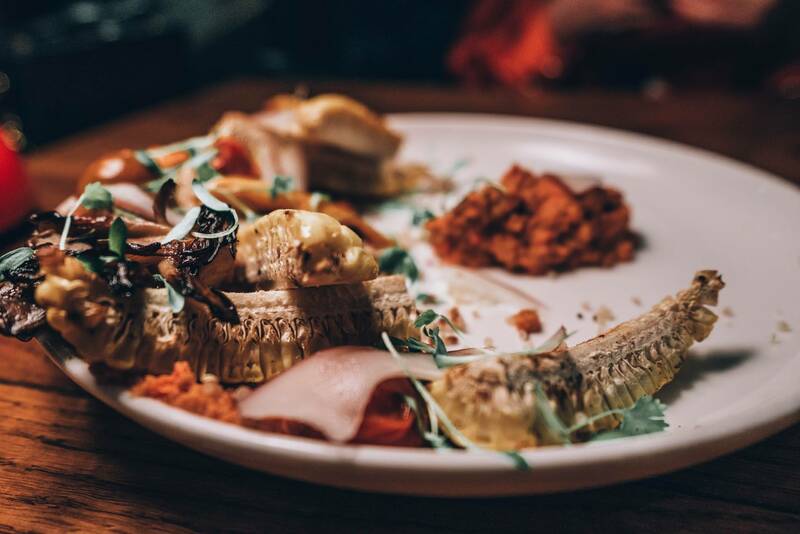 The menu features “Chifa” (Chinese-Peruvian) and “Nikkei” (Japanese-Peruvian) cuisines, as well as inventive takes on traditional dishes from across Asia and Latin America. We highly recommend the ceviche. You won’t regret it. 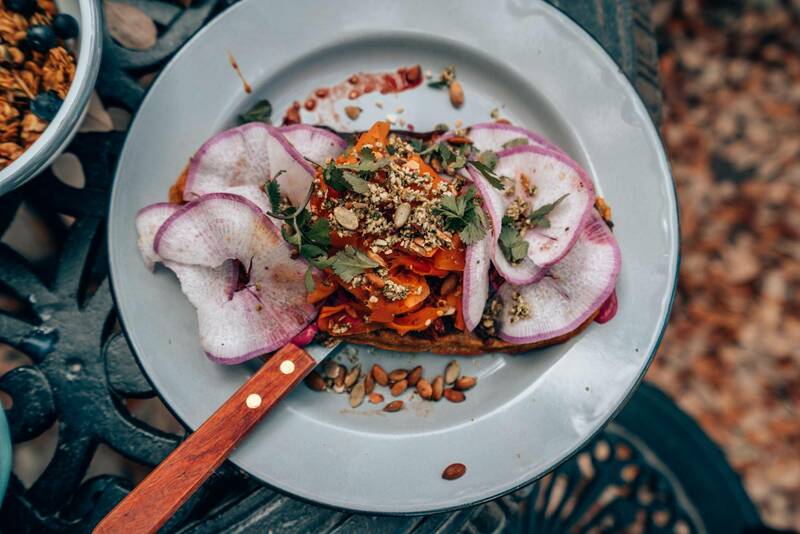 Pharm Table: You go to Pharm Table for some of the most delicious vegetarian creations in San Antonio. 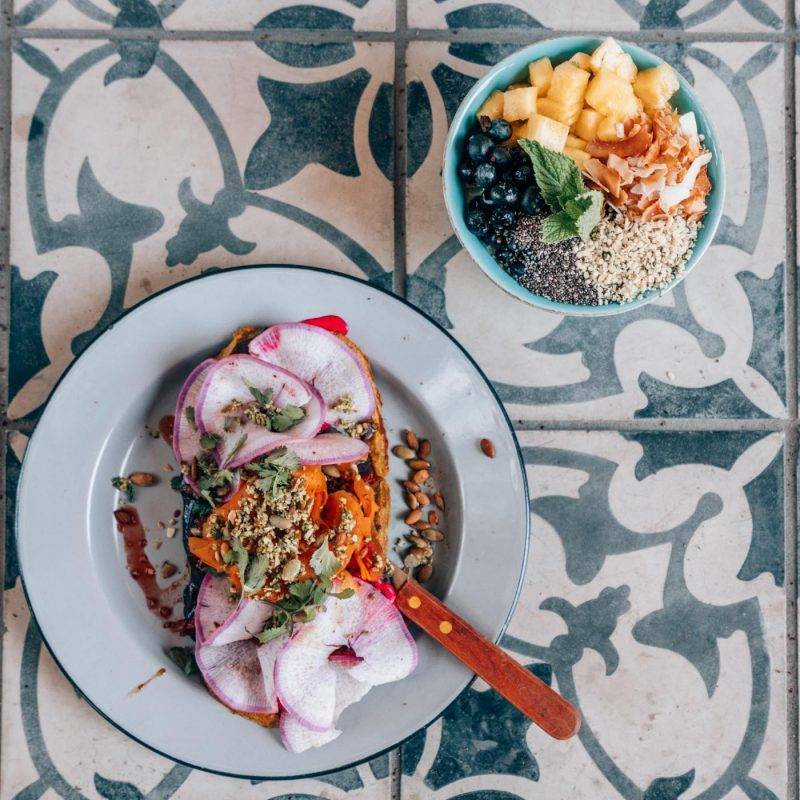 Chef Elizabeth is a master that cooking up dishes that not only taste divine but are also great for your body created with centuries-old cultural diets like Ayurvedic and Blue Zones diets in mind. The kitchen contains no gluten, processed sugar, or dairy products yet you can add locally-raised chicken, beef, and pork available for addition to any dish. As you can see, regardless of what type of food you’re into- chances are you’ll find something that you’ll love. 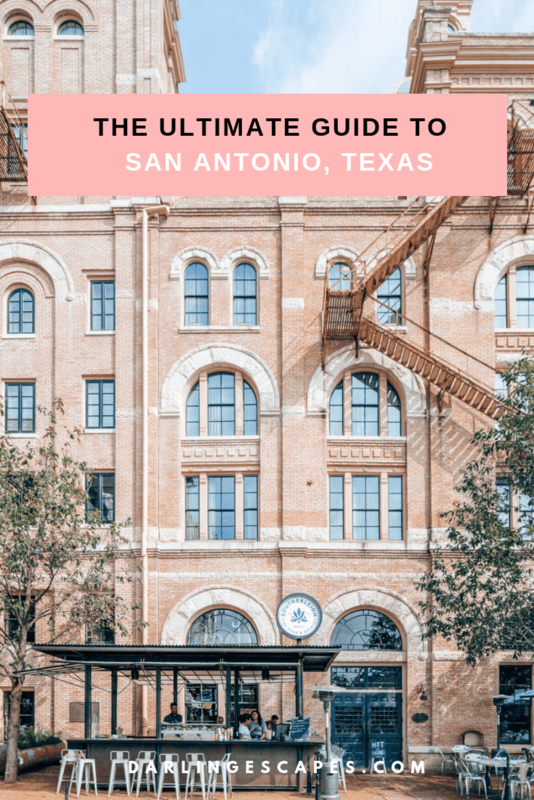 Aside from the wonderful food scene, San Antonio has so many other interesting things to offer that you’ll mostly like run out of time before you know it. 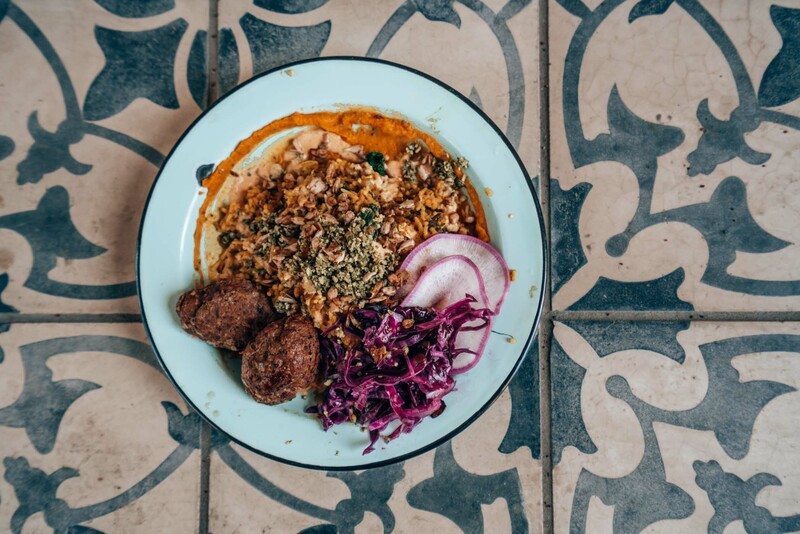 It’s no wonder that San Antonio was named UNESCO Creative City of Gastronomy in 2017. 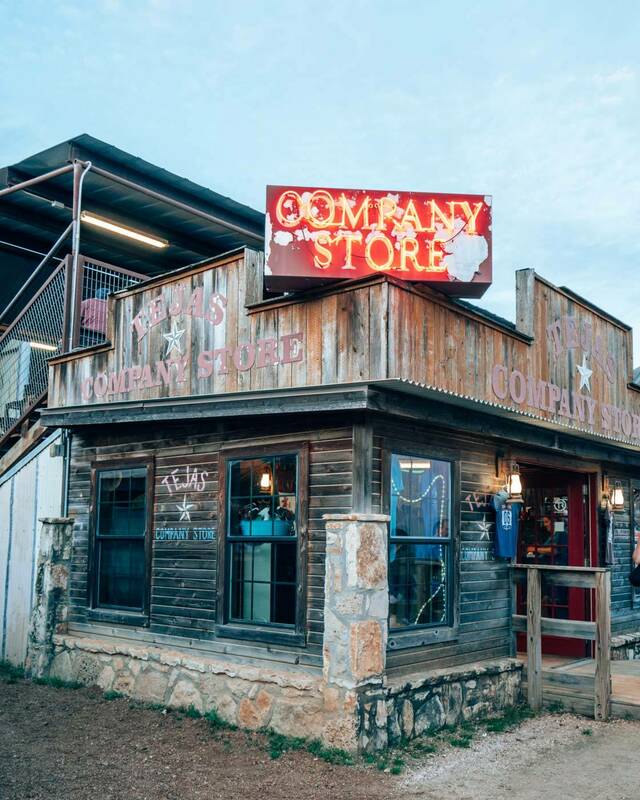 They’ve stumbled onto a secret that can only be discovered with a trip to this Texan gem. 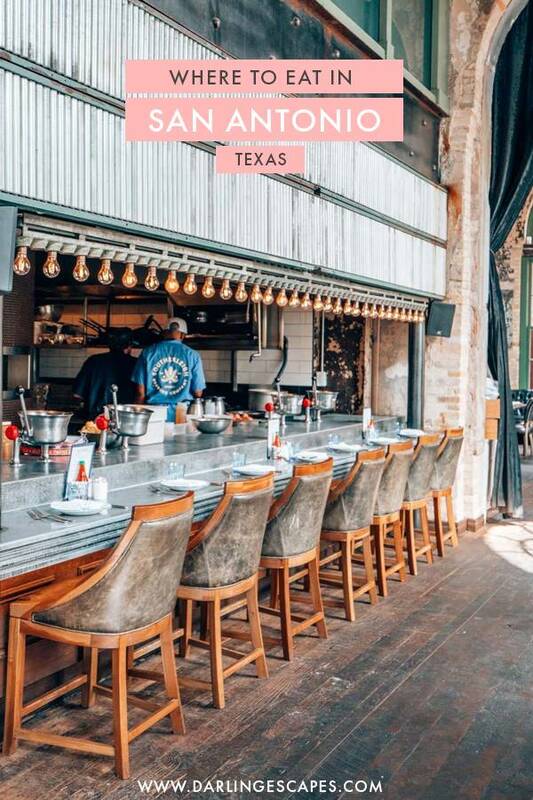 Texas best kept secret: The incredible foodie scene San Antonio has to offer! 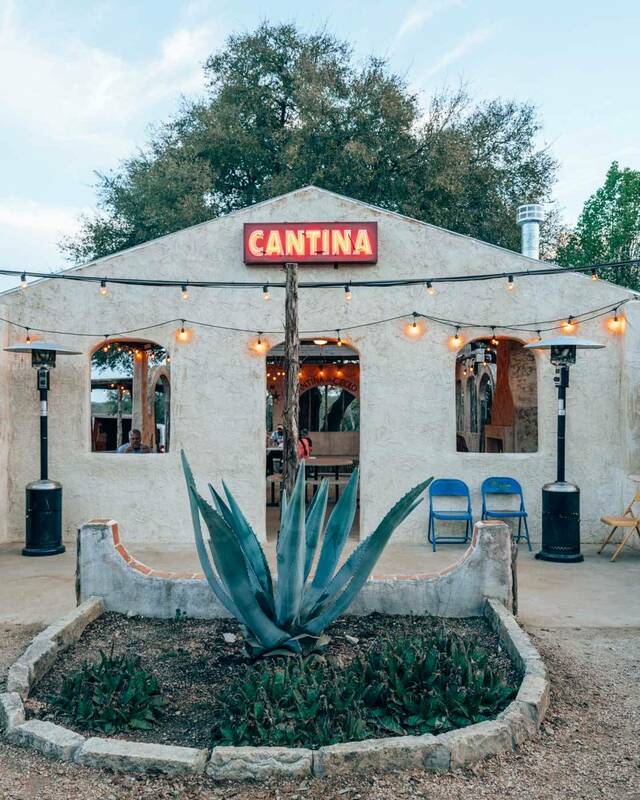 If you are visiting San Antonio anytime soon, here are the best restaurants in town that you shouldn't miss! Thinking of visiting San Antonio, Texas on a quick getaway or holiday? 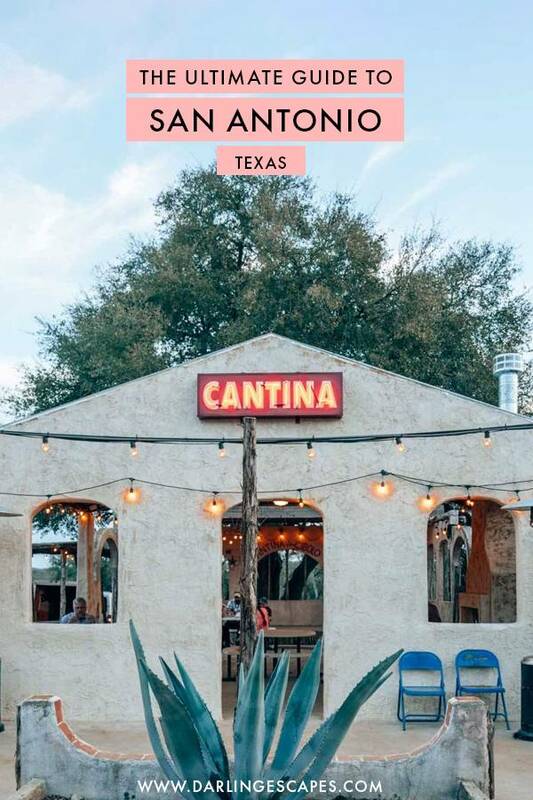 In this travel guide, we share the best things to do in San Antonio, what attractions you definitely need to visit, where to stay, and the most amazing restaurants you can't miss!